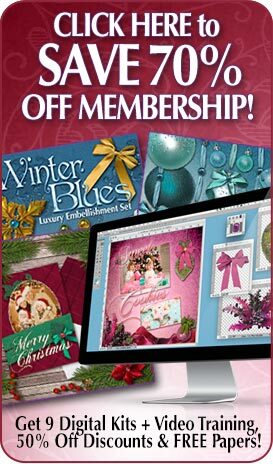 Categories: Digital Scrapbook Kits, Digital Scrapbooking Kit Bundles, Floral Collection, Holiday Collection. 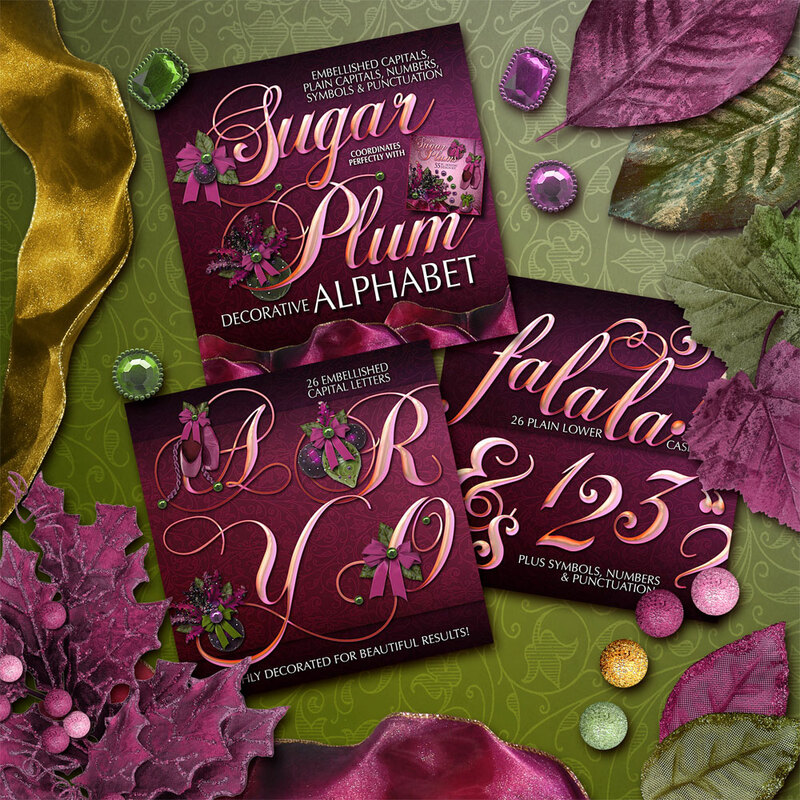 Tags: Bows, Christmas, Digital Paper, Digital Scrapbook Bundle, Floral, Holiday, Ornament, Printable Scrapbook, Ribbons, Scrapbook Embellishments, Scrapbooking Supplies, Sugar Plum. 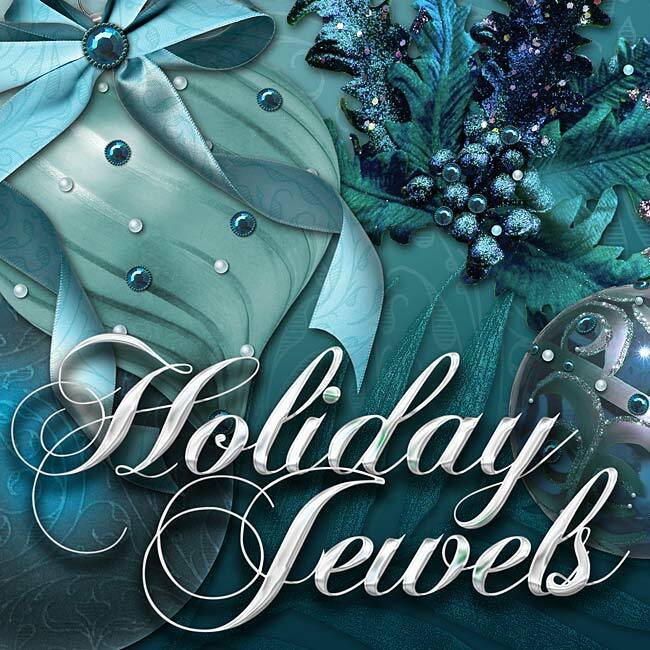 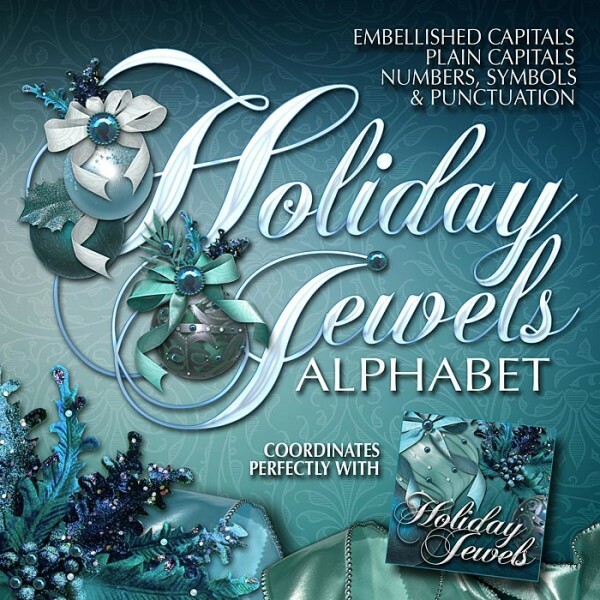 Exquisite bejeweled scrapbook embellishments and papers just right for holiday cards layouts and more. 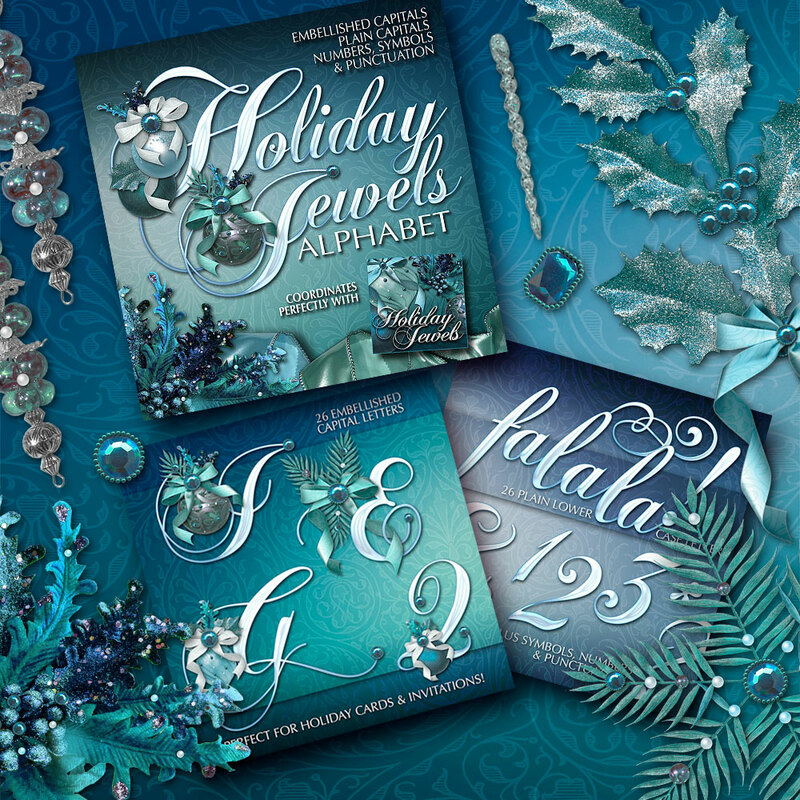 Gorgeous matching Holiday Jewels alphas! 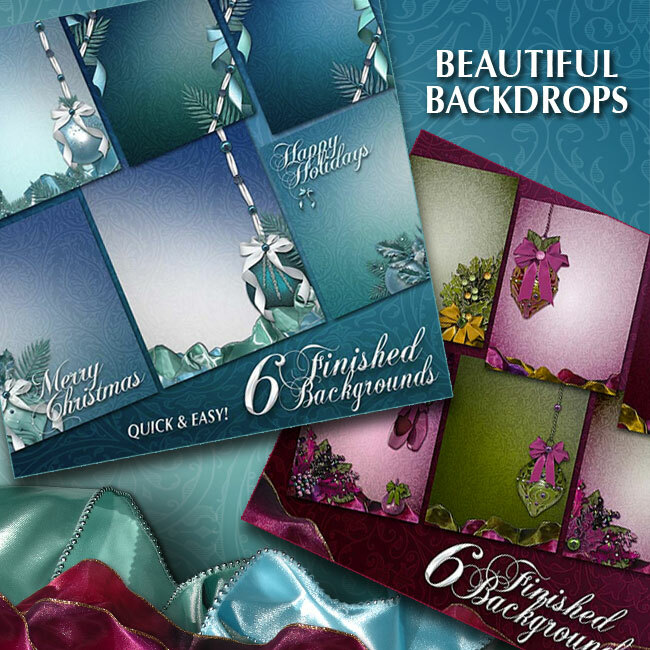 Make your headlines and titles for your scrapbook layouts sparkle! 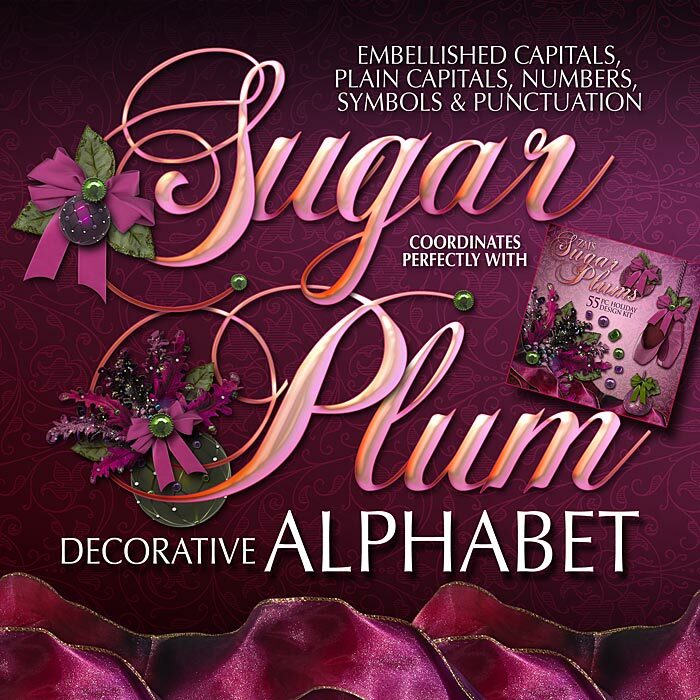 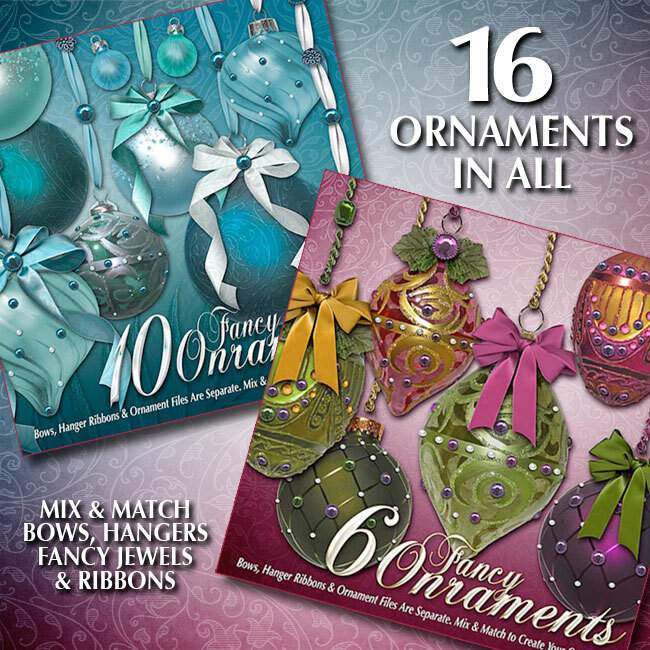 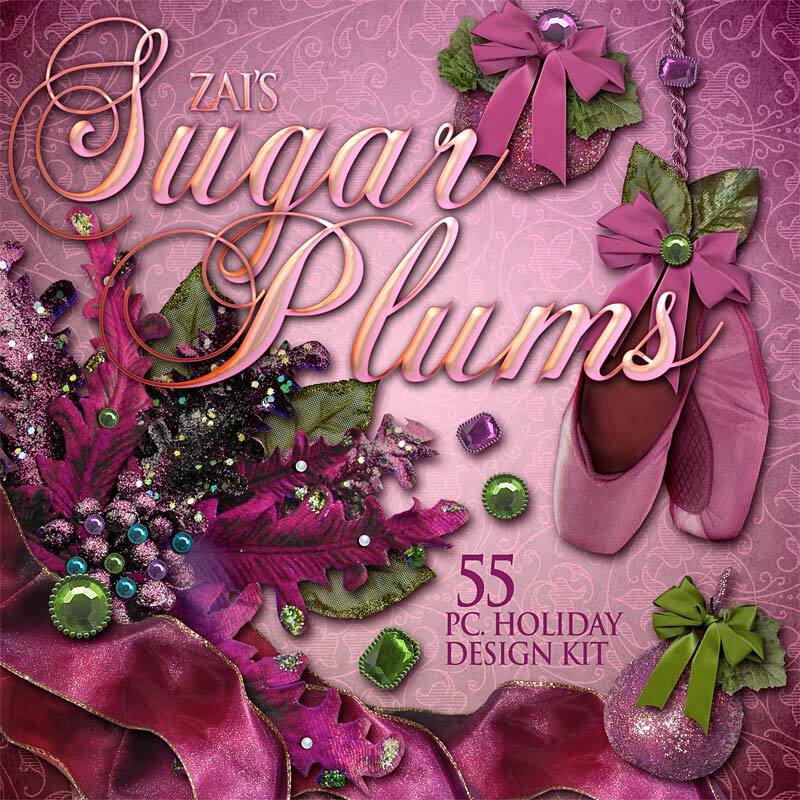 Sugar plums, ballet slippers, fabulous seasonal florals and more are included in this 55-piece holiday scrapbook kit.